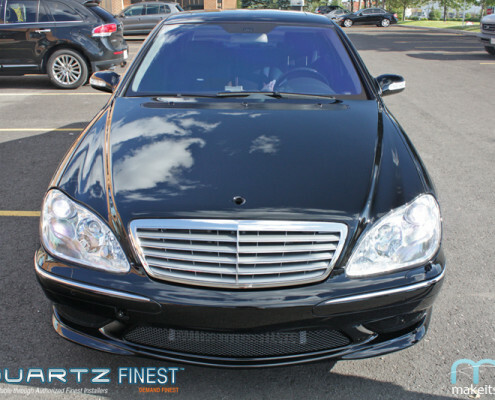 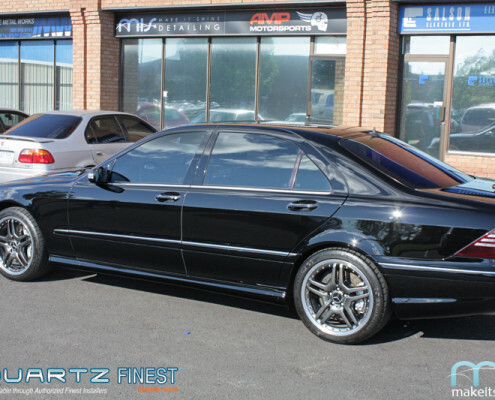 The owner of this rare and beautiful S65 AMG came to us after acquiring the vehicle. 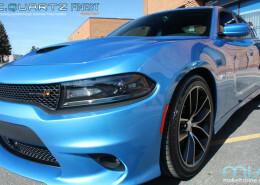 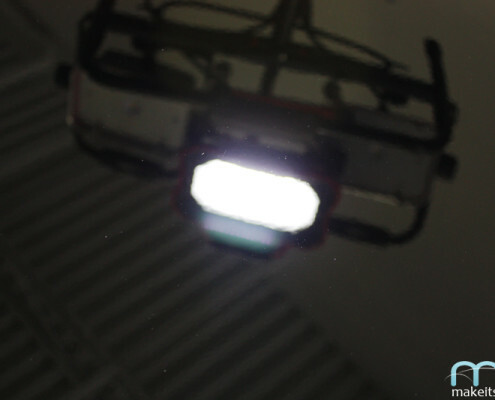 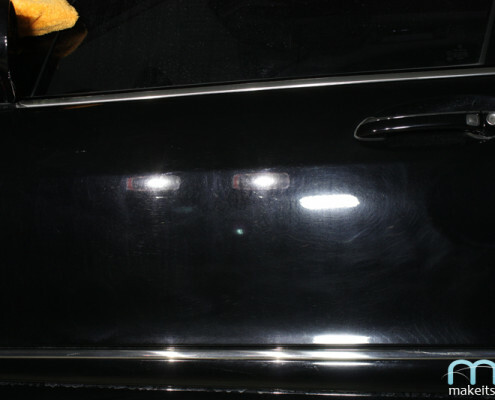 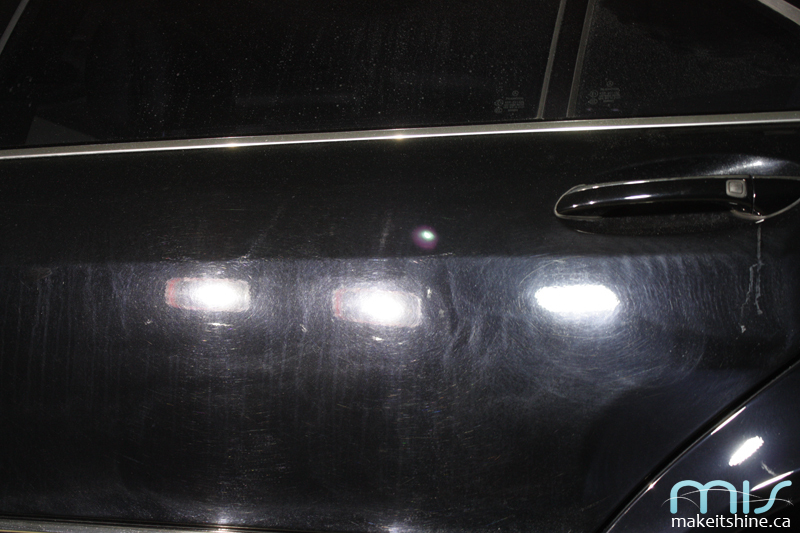 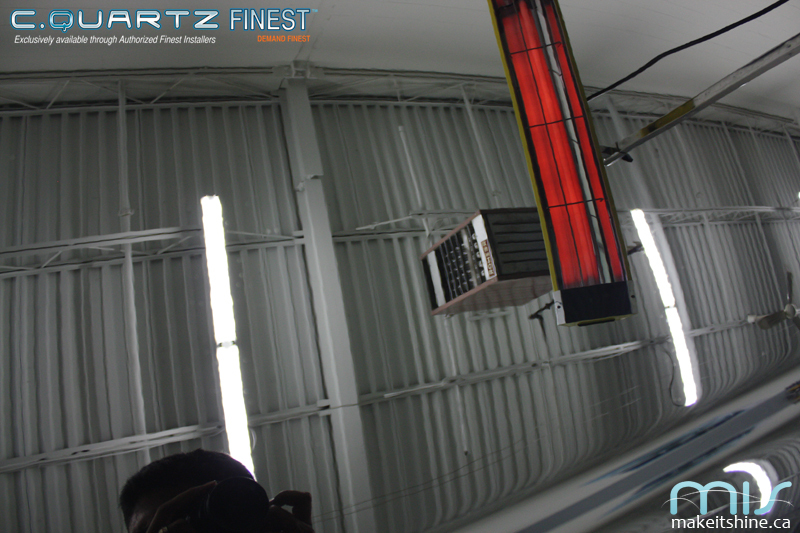 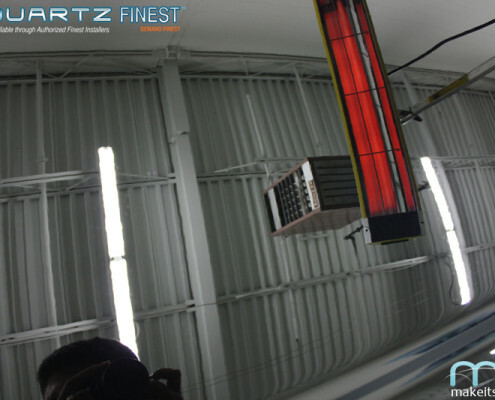 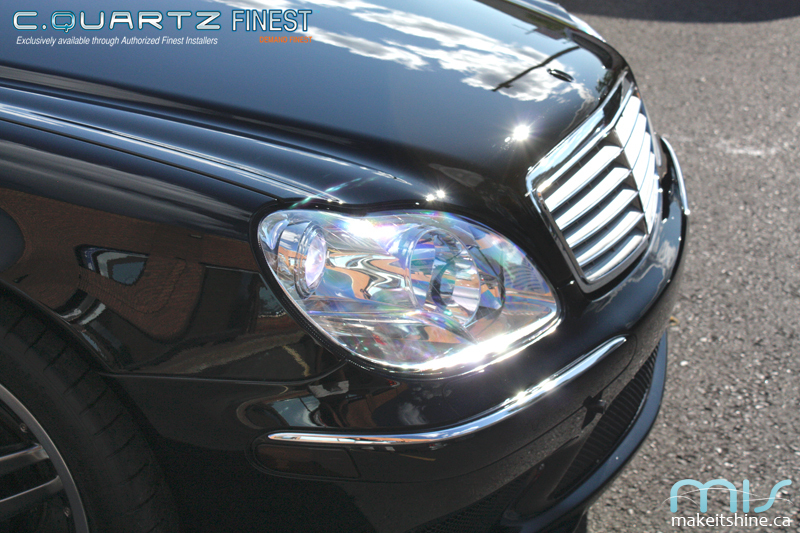 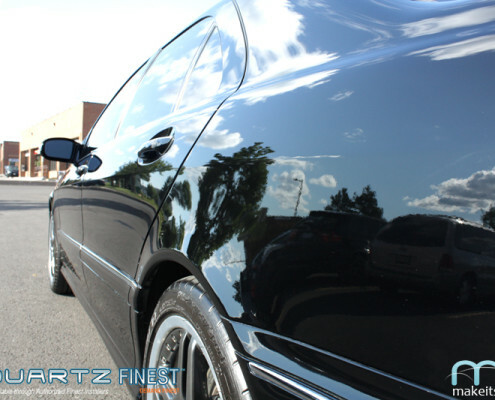 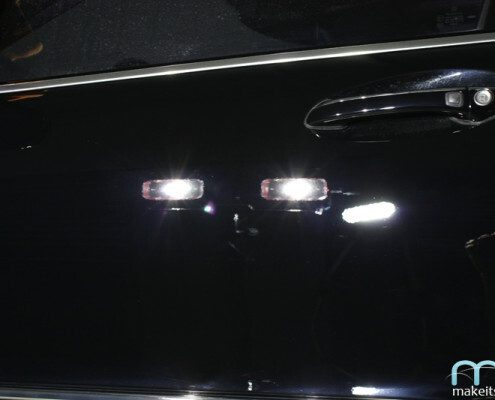 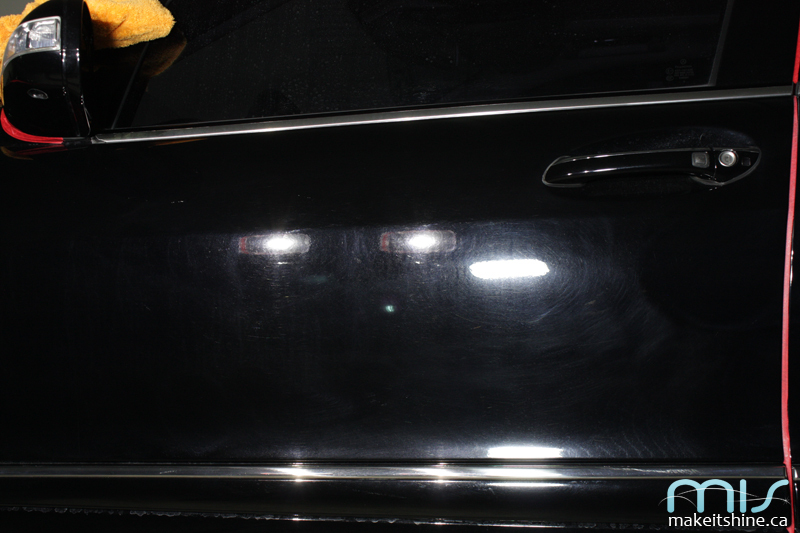 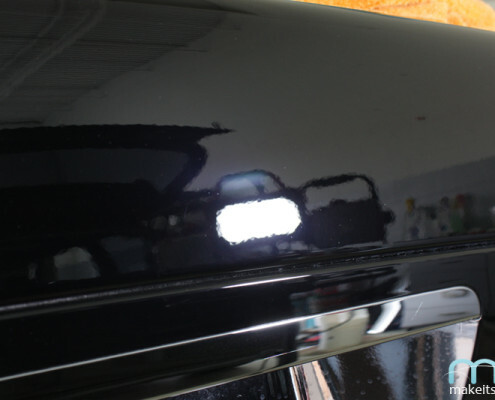 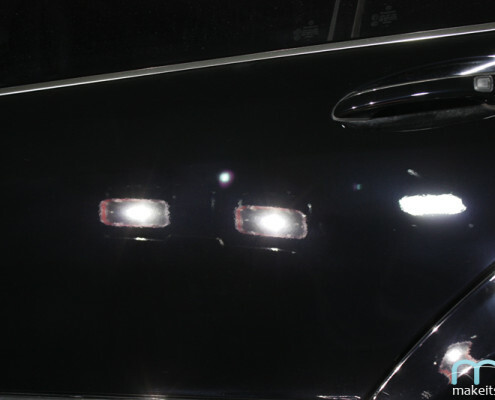 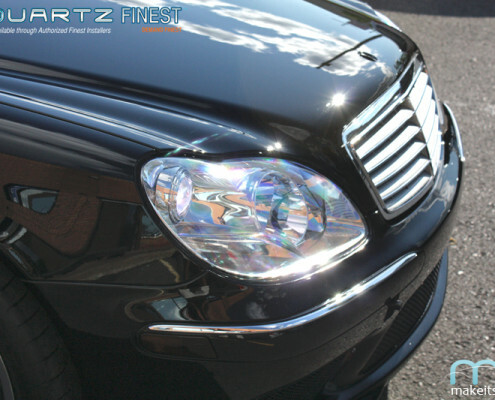 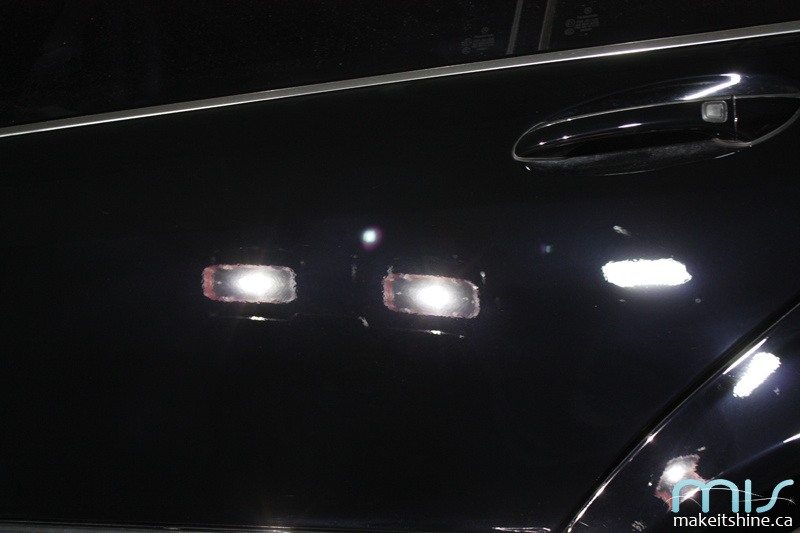 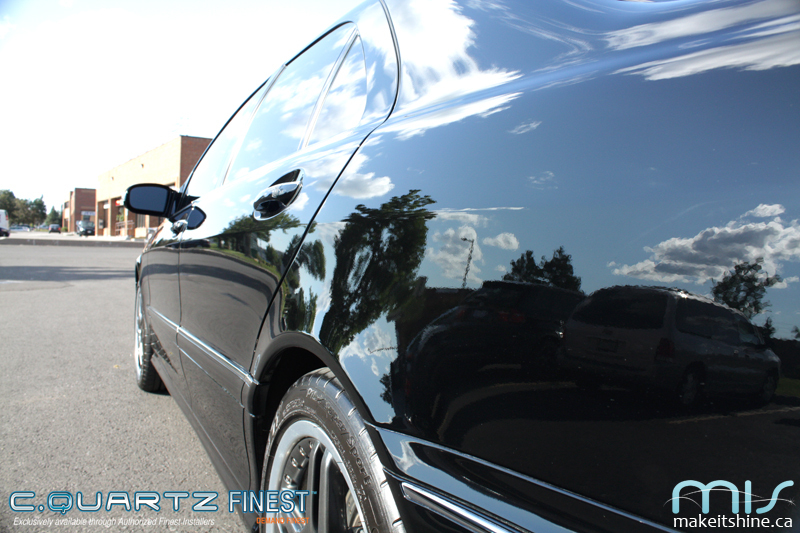 He wanted to have the paint corrected and a protective coating applied to all surfaces of the exterior. 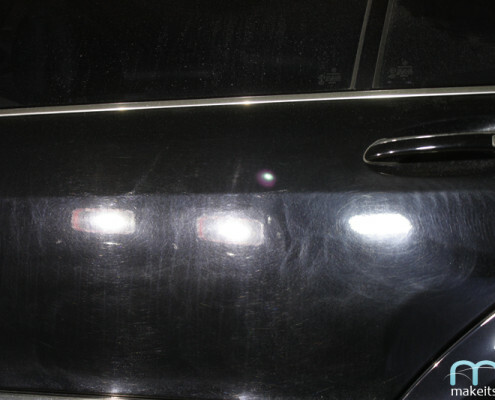 Unfortunately the vehicle had seen many automatic cloth washes and lots of snow brush assaults, so the paint was looking pretty awful. 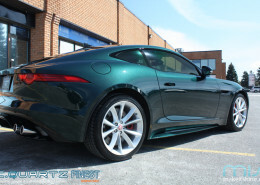 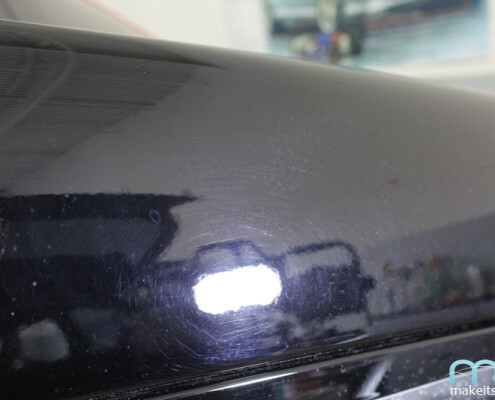 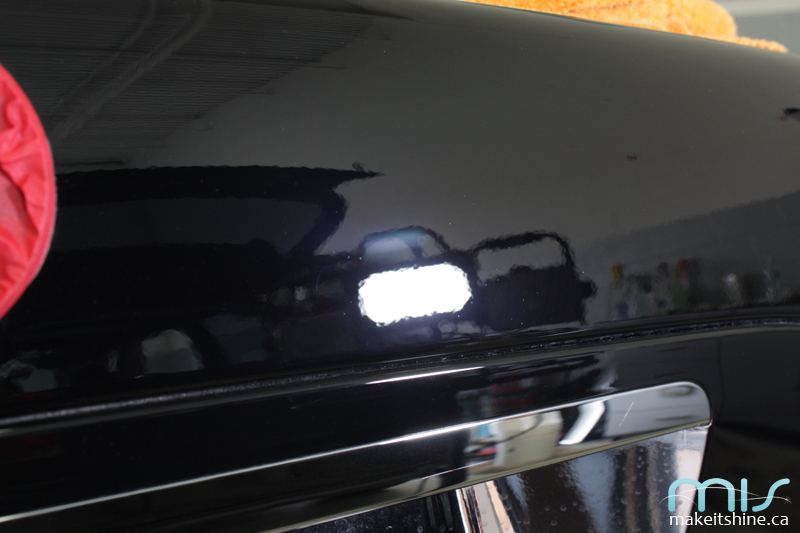 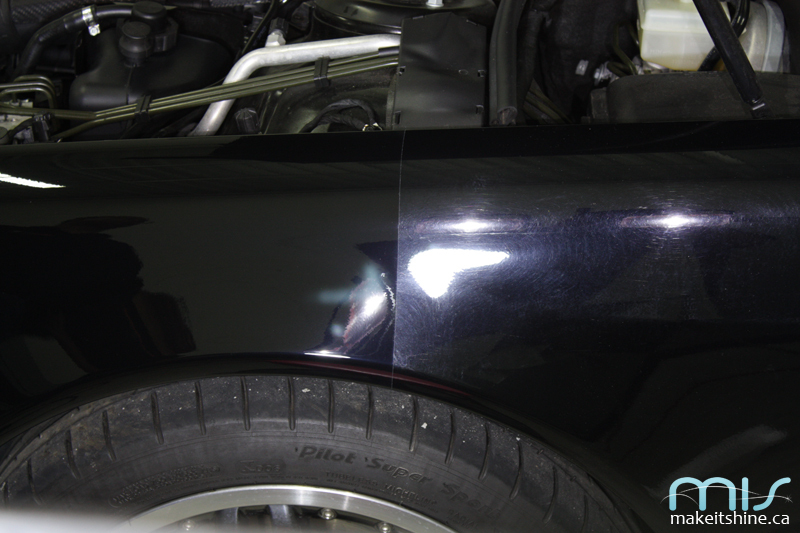 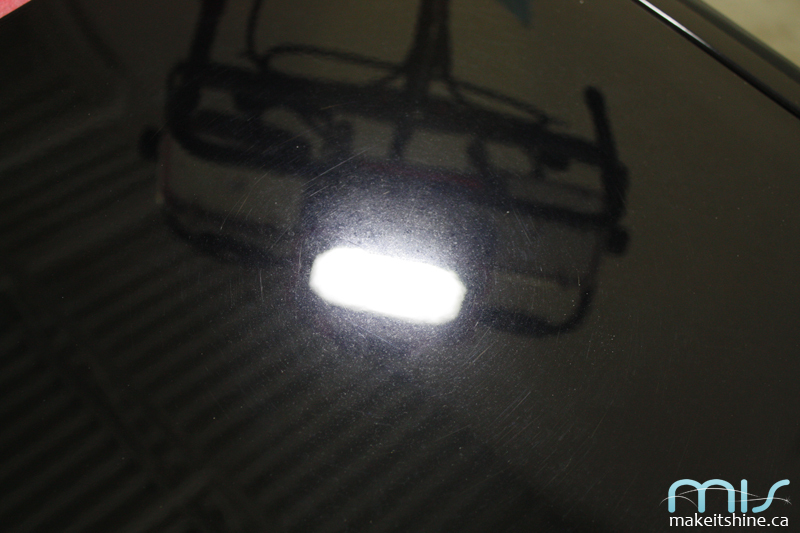 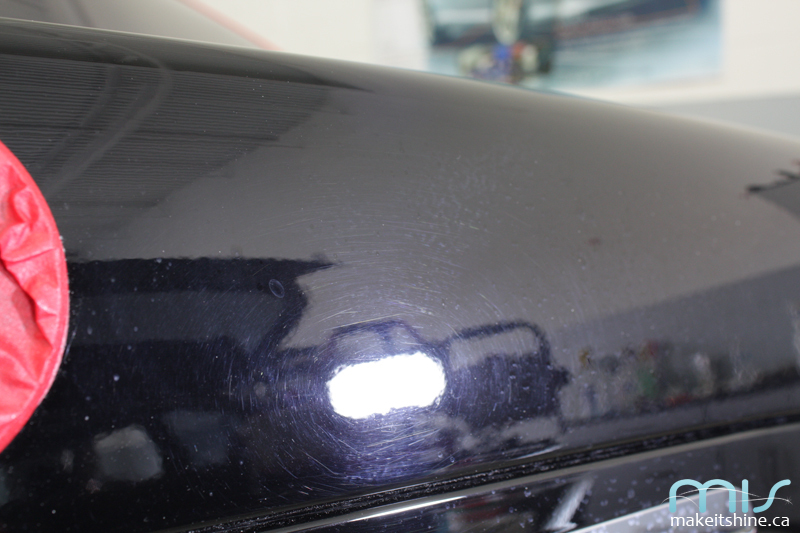 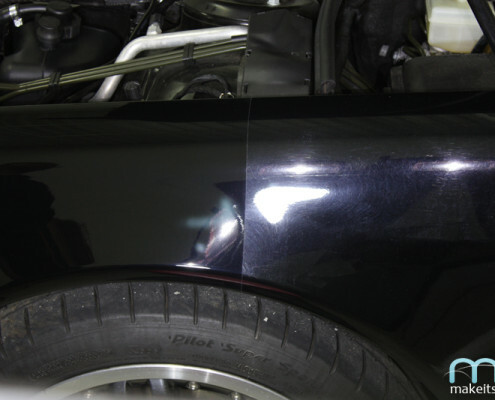 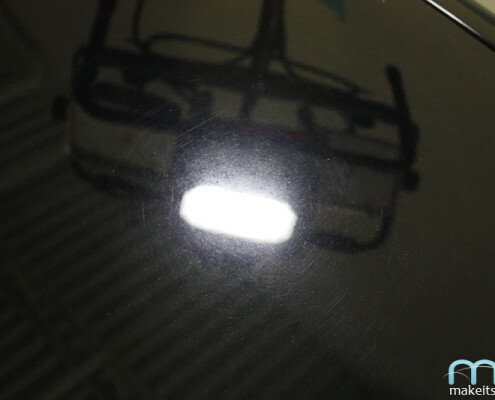 After performing multiple steps of compounding and polishing, we were able to restore the finish of this vehicle to better than new condition – removing years of neglect and abuse! 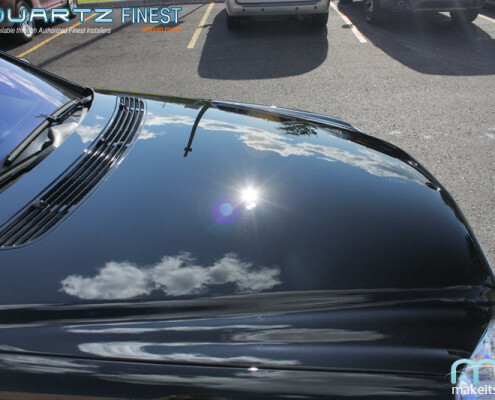 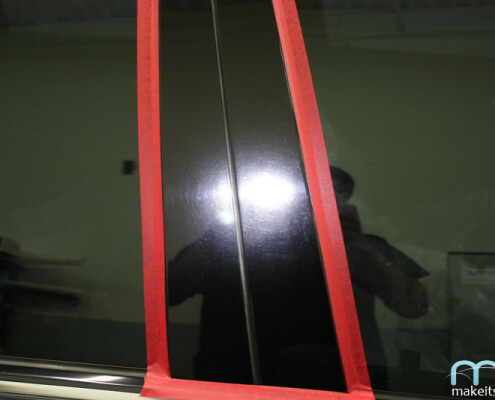 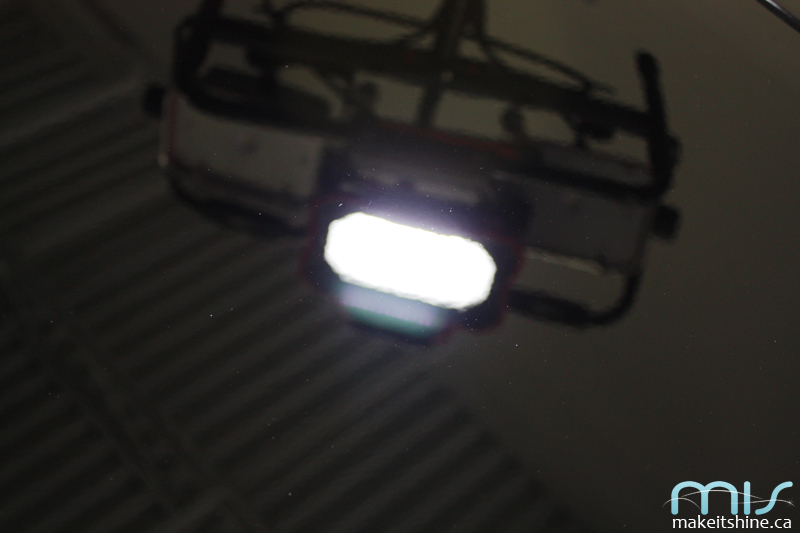 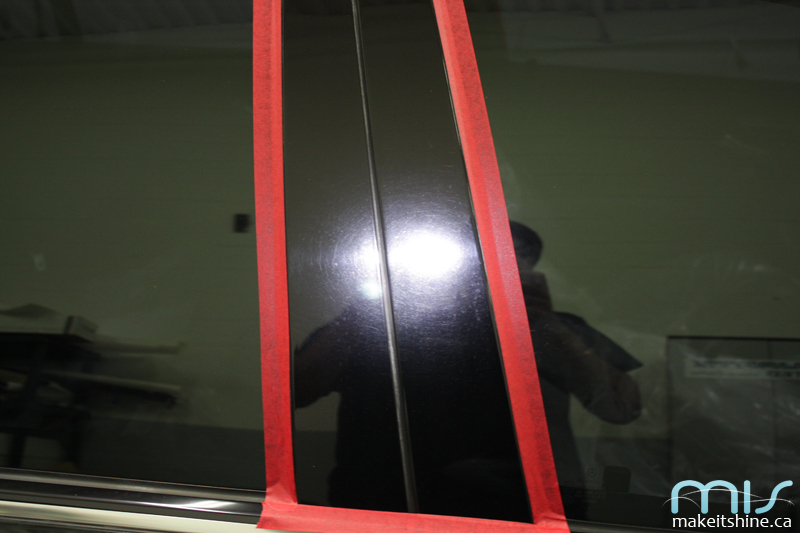 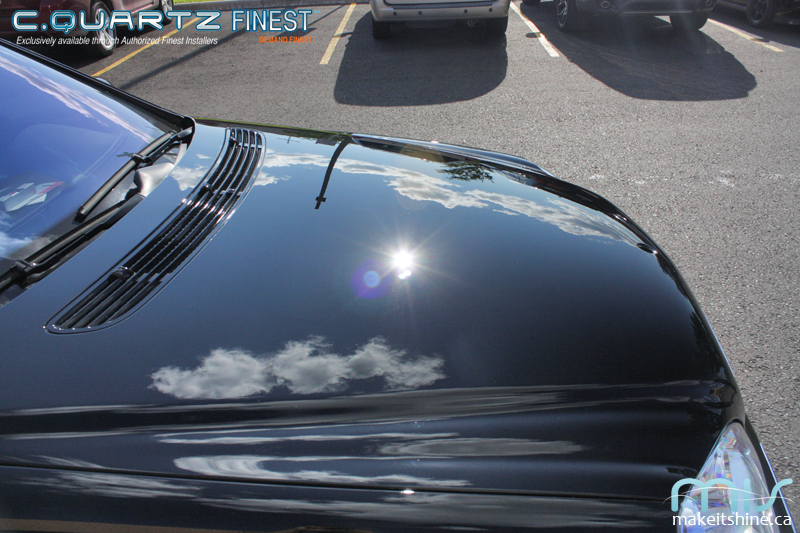 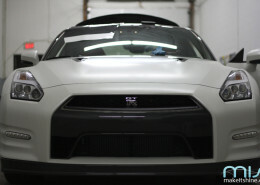 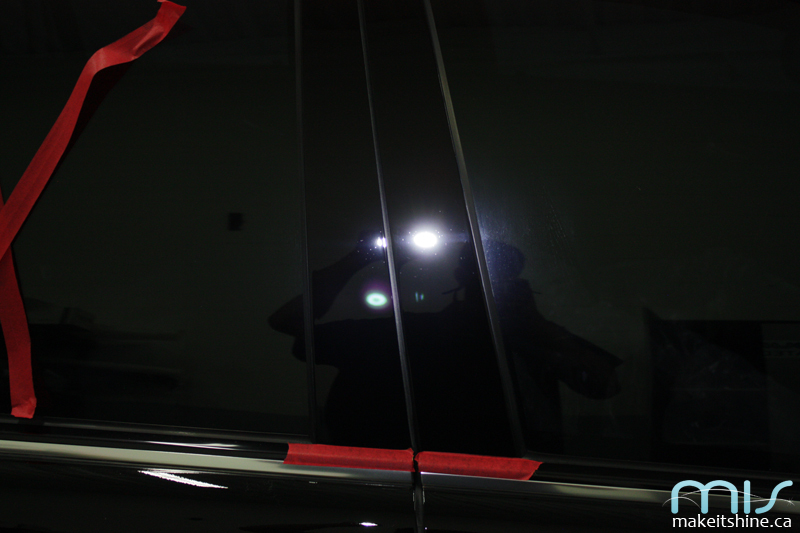 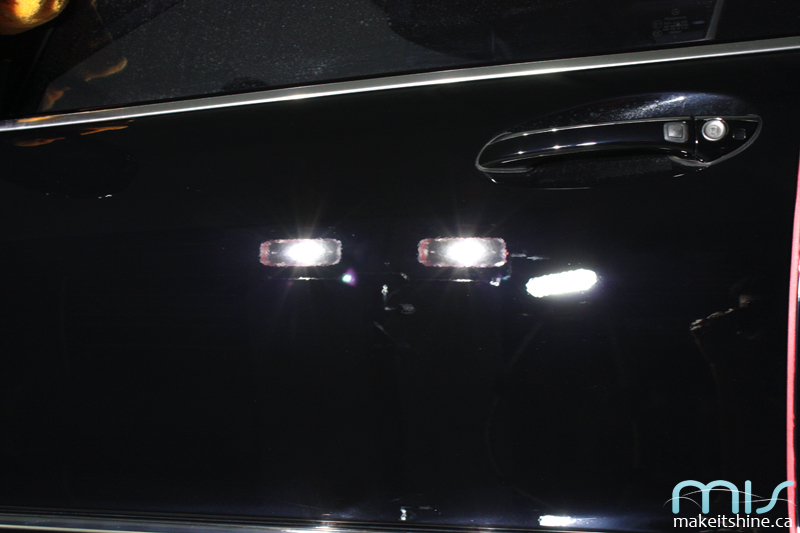 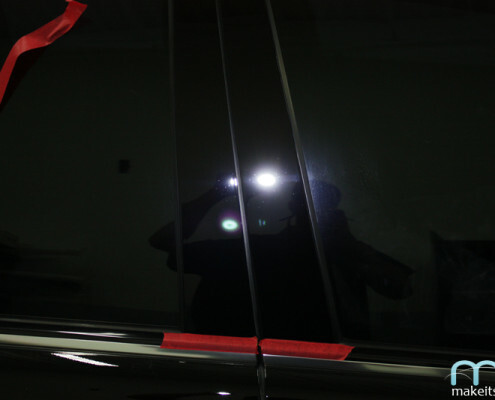 All topped off with CQuartz Finest for incredible protection, very easy maintenance, and breath-taking gloss.